Interested in having the authors speak at your site? Contact us to schedule a Q & A today! A few years ago, a principal and I (John) were making classroom observations. We were providing feedback and coaching to teachers and measuring implementation of training I had provided in effective lesson design and lesson delivery. By the end of the day, I knew I had the solution for increasing student learning for all students. I held my jacket collar tightly as the middle school principal held the door open against a chilling wind. Two quick steps and I was glad to be inside the warm, portable bungalow. I looked around to see students stuffed like sardines sitting shoulder to shoulder at cafeteria tables that served as desks. Squeezing past the students, we edged toward the back of the classroom. At first glance, the facilities did not appear to be conducive to learning. Mrs. B. stood at the side of the classroom chatting with her students. She was a new teacher, and I was wondering how well she would implement the Explicit Direct Instruction strategies I had pro-vided during the school’s recent staff development training. Suddenly, Mrs. B. stepped to the front of the classroom and began teaching by telling her students exactly what they were going to learn. It was a great start, and we watched with eager anticipation as the lesson began to unfold. It would turn out to be more than a great lesson. It was a superbly crafted lesson and one that permanently changed my views on education. We watched as she skillfully pulled together technique after technique. All her students were engaged and learning. 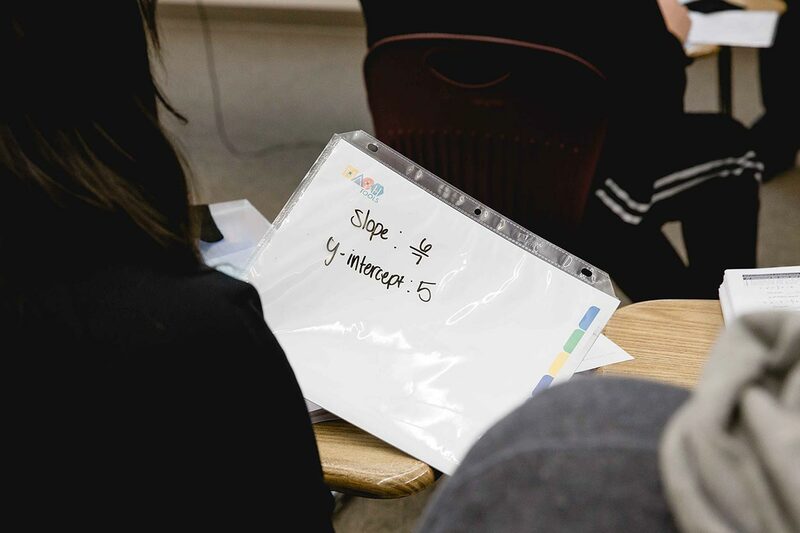 A wave of pops and clicks went through the room as the students uncapped their erasable marking pens and started working on their individual 12″ x 12″ whiteboards. Mrs. B. walked slowly back and forth across the front of the classroom waiting for the students to finish. After a few moments, she asked the students to hold up their whiteboards. She started scanning from one side of the classroom to the other looking carefully at the whiteboards. Her eyes lit up as she could see her students had the correct answers. Then the most amazing thing happened. I almost melted in my chair. My mouth opened, but I couldn’t say anything. I just sat there. The principal had a big smile on his face as he slowly lifted his right hand and gave a big thumbs up to his students. “You can do it,” he replied. I have thought about that day many times since. We had observed what I call “the day the educational problem was solved”—a well-designed, well-taught lesson, and the kids got it. “I can do it” still rings in my ears. Later on I was talking with (coauthor) Silvia about what I had seen. She replied with a simple concept: “Students learn best from a skillfully executed lesson.” I thought about activities I see at schools, many in the name of school reform: afterschool tutoring, block scheduling, hiring a new superintendent, buying new buses, school modernization, parent bake sales, reorganizing the district office personnel chart, and buying program after program after program until there is no room left to store them all. What is the one thing that’s often missing from all these activities? 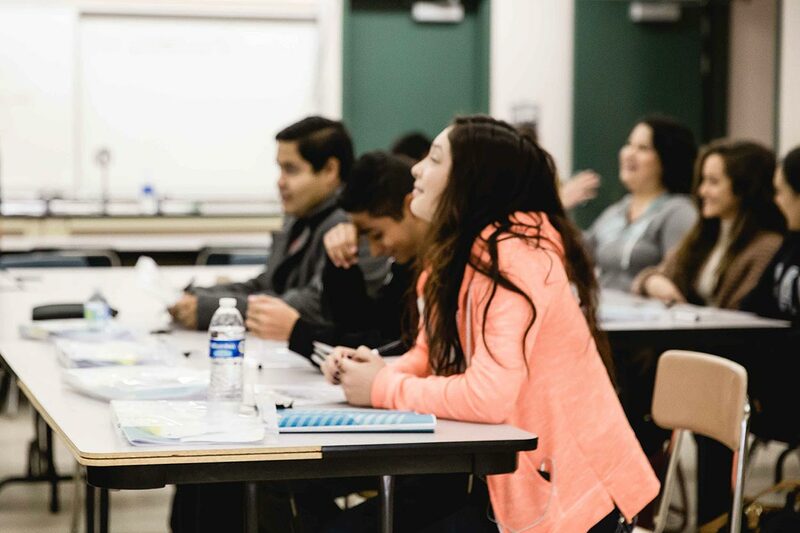 A relentless focus on improving how students are taught in the classroom, the first time. That’s what is missing. And I knew we had just seen the answer. It’s the well-crafted lesson. Silvia and I started our company, DataWORKS Educational Research, in 1997 with the single purpose of using real data to improve student learning, especially for low-performing students. In fact, that’s why we selected the name DataWORKS. At first, we thought that using real data meant disaggregating student achievement data, and that’s how we started. Our first disaggregations were for Silvia’s doctoral dissertation. 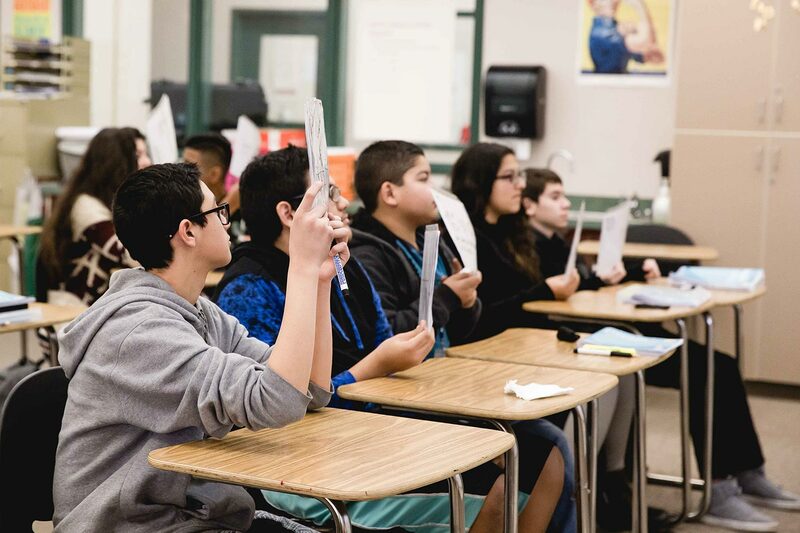 Then, starting with one district’s state test results, we rapidly expanded, mostly through word of mouth to analyzing student achievement data for over six hundred schools per year. Schools and districts loved our colorful disaggregated data charts and graphs and our interpretations of what the data meant. DataWORKS was off and running. In 2000, three years after we started DataWORKS, Corwin Press published our book with Joan Ardovino on assessments, Multiple Measures: Accurate Ways to Assess Student Achievement. In the last few years, however, the direction of education has shifted. Educators are not talking about assessments in a general way anymore. They’re focused on mandated, annual state testing. Plus, it’s no longer enough to analyze test scores; we must improve test scores. This became crystal clear when a principal told us, “Don’t show me the test scores. Show me how to increase the test scores.” This got us to thinking: Do you raise test scores by testing students or by teaching them? We realized this whole idea of looking at test scores is backwards. 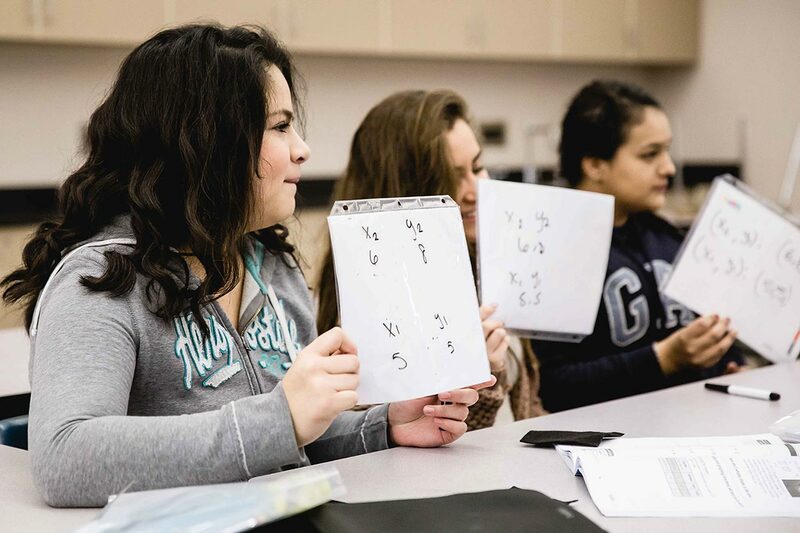 We measure students over and over, but rarely measure how they are being taught. At about the same time, I had been reading a business book on process improvement. The book said that businesses improve product quality by continuously improving the processes used to make them, not by improving the processes used to look for defects. 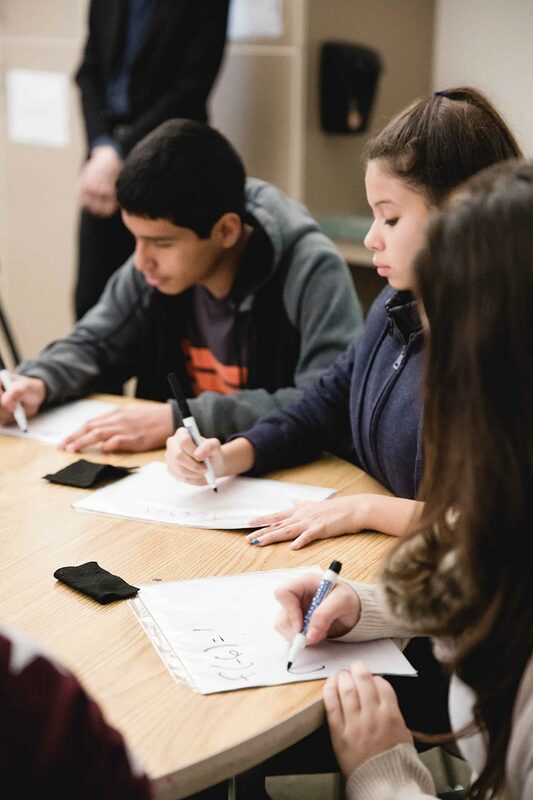 In an instant, Silvia and I completely redesigned DataWORKS, knowing that we could improve education by focusing on how students are taught, not by furthering our ability to analyze test scores. We needed to look at teaching, not testing. We then broadly expanded the “data” in DataWORKS to include measurements of classroom teaching practices. We began collecting student work to see what students were being taught. We began going into classrooms to see how students were being taught. As we switched our focus from outputs (student performance) to inputs (teaching practices), we developed our own definition of school reform—improving how students are taught. 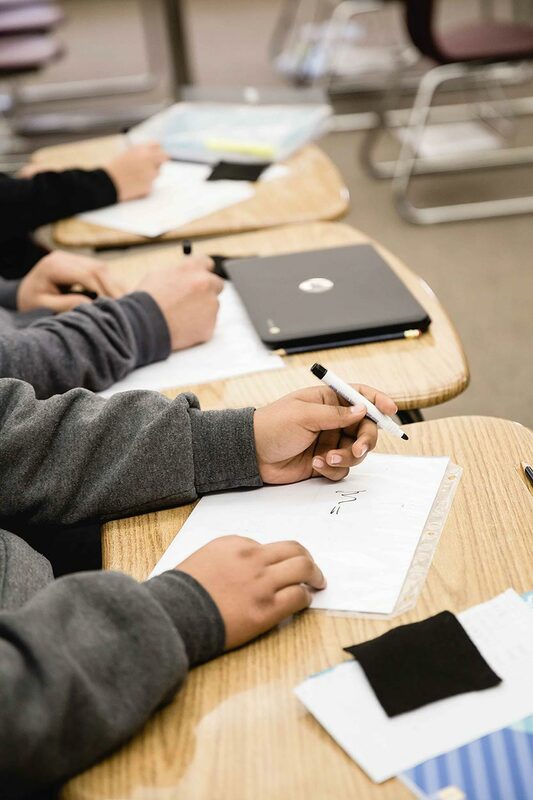 We coined the phrase, “It’s better inputs that produce better outputs.” A teacher once told us, “Better teaching, better learning, better test scores.” We knew we had the secret to true school reform: Every time teaching improves …even a little bit …students learn more, and that’s how test scores go up. Or to put it another way, when students learn more, test scores score. DataWORKS then made its second shift in direction. In addition to measuring classroom instruction, we would show teachers and administrators how to make classroom instruction better. This is a book about classroom instruction—delivering effective lessons to students. We’re going to present to you what we have discovered about education and what it takes so that students can do it—and not just some students, but all students. The essential classroom instructional skills presented in this book are not all new techniques. Many are tried and true research-based strategies that have been around for a long time. I like to think that we “operationalized” one hundred years of educational research into our own unique, easy-to-understand instructional model that we call Explicit Direct Instruction. 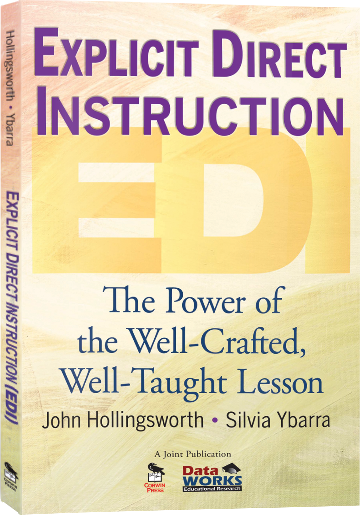 Throughout the course of this book, we define what essential instructional skills are, show what they look like in the classroom, and describe why they are important to use. Reading the research-based literature and even teaching in the classroom was not what allowed us to be able write this book about classroom teaching. It wasn’t until we did our own classroom investigations that we really understood educational processes and were able to connect what research was saying to what should be happening in the classroom. We did this by going into thousands and thousands of classrooms to measure and quantify the actual techniques being used, to see how students are, in fact, being taught. What we found surprised us. 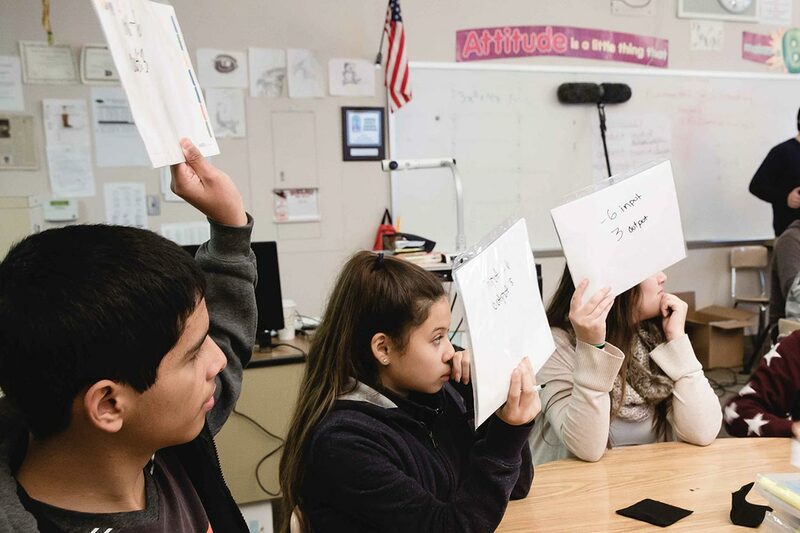 Although most teachers know the words of instructional methodology, such as Modeling, Learning Objective, Guided Practice, and Checking for Understanding, there are many different interpretations of what each technique looks like in the classroom. In addition, we discovered that there are wide variations in levels of implementation of instructional methodology in the classroom. Disaggregated four million state-level student test results. Collected and analyzed 2.3 million student assignments to measure alignment to specific state content standards. This DataWORKS-developed process is called Curriculum Calibration and has been conducted in several states. One of our largest projects included analyzing 646,270 student assignments from 761 schools for the South Carolina Department of Education. Observed twenty-five thousand teachers. We developed a process called Instructional Calibration, where we sit in the back of classrooms to quantify classroom implementation (and sometimes lack of implementation) of 119 specific classroom practices, such as lesson design components, lesson delivery strategies, cognitive strategies, English Learner strategies, time-on-task, and use of higher-order questions. Surveyed more than one hundred thousand educational stake-holders to collect perception data from students, parents, teachers, and administrators. Interested in having the authors speak at your site? Contact us to schedule a Q & A today!